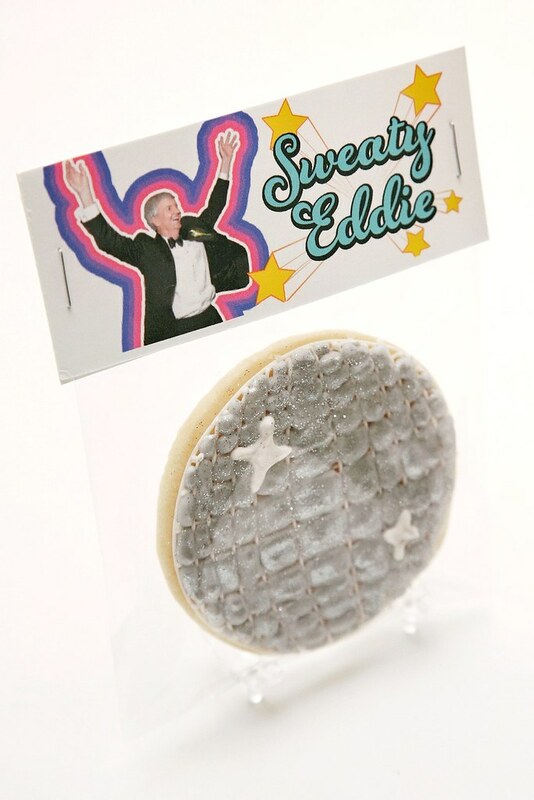 I made these fun cookies for a special family friend, Eddy Groarke, via his daughter Gillian. Gillian was helping plan a family birthday dinner for their dad, who is known affectionately as "Sweaty Eddie" for his moves on the dance floor. Gillian sent me a picture from her wedding of "said dance moves" in action. 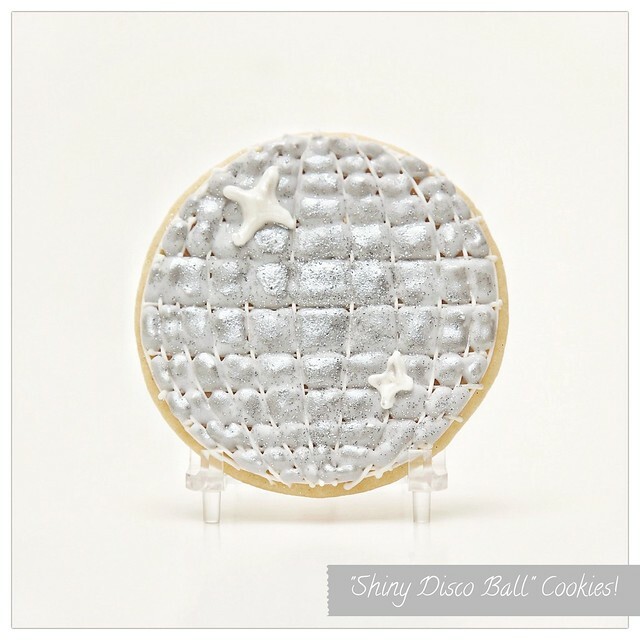 She thought a disco ball cookie would be perfect -- and I was thrilled by that idea. It took a little bit of thought to get the design planned out, but it definitely helped to have a plan. 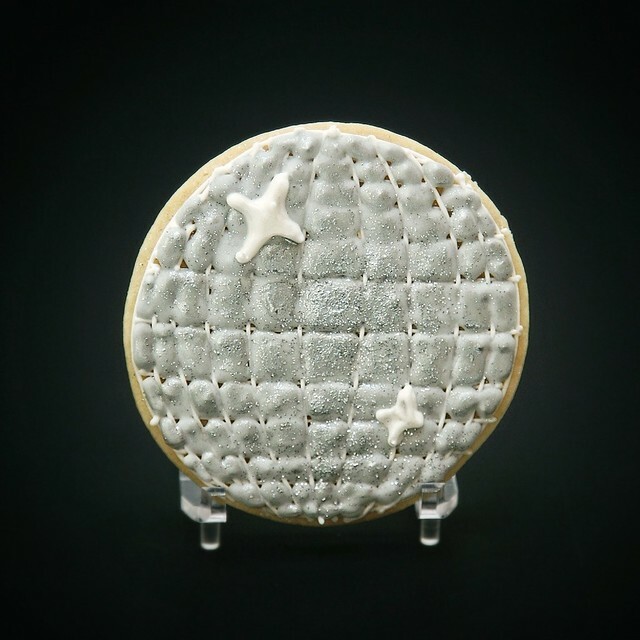 Here's a little peek into the making of.